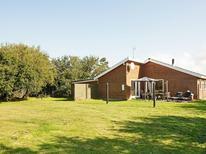 Holiday home for up to six people in the dunes of Holmsland Klit. 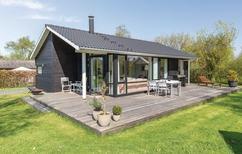 Holiday home on Rømø for up to eight people with its own roof terrace. 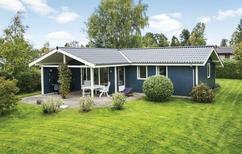 It is said that Denmark is the “Land of Holiday Homes”. And, in fact, there is a particularly high concentration of properties here. 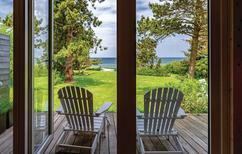 We hereby present you with the top-rated holiday homes in the whole of Denmark. 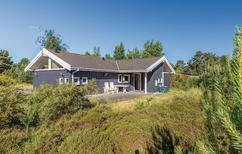 Holiday house near the beach for 8 people on Bornholm. 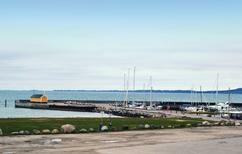 ​Denmark | Rich fishing grounds and holiday houses that are no further than 500 metres from the water make Denmark a paradise for anglers. 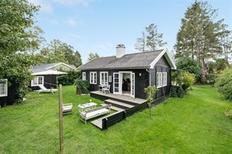 ​Denmark | In our extra large holiday houses everybody will find room. A holiday together with family and friends is surely going to be fun! 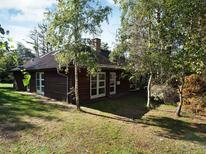 A holiday house on Zealand costs on average USD 507 in the cheap travel period and USD 1,197 in the peak season per week. These details are of course in relation to the house and not per person as well as includes the obligatory additional charges. Zealand is the main island in Denmark, seat of the capital and home to 2.5 million people as well as being the ideal location to book a vacation in a holiday home. Due to the Scandinavian climate the best period to enjoy this region is during spring and summer, when there are many hours of light and holiday rentals are popular. 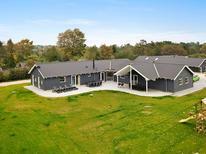 With many holiday houses and holiday apartments for rent, Zealand is an attractive holiday destination which offers accomodation close to the sea, on farms or near cultural attractions. During the summer Zealand is an explosion of greenery and all roads are equipped with cycling lanes and holiday rentals proliferate. Copenhagen is well structured for kids and in addition to the Tivoli gardens, an old theme park, the visitor can tour the city's canals by boat or visit the Experimentarium, an interactive science centre. The Royal Danish Library's architecturally outstanding new building on the waterfront ('The Black Diamond') is worth a visit as is Rosenborg Castle, where the Danish Crown jewels are held. Nearby Frederikssund hosts a fascinating recreation of a Viking village and Frederiksborg Castle, where Danish kings were crowned, is situated within easy reach at Hillerød.Another town to visit in Zealand is Roskilde, famous for its cathedral and royal cemetery, whilst for nature lovers the northern part of the region offers a string of beaches from Hundested to Helsingørand intriguing towns such as Gilleleje and Hornbæk.